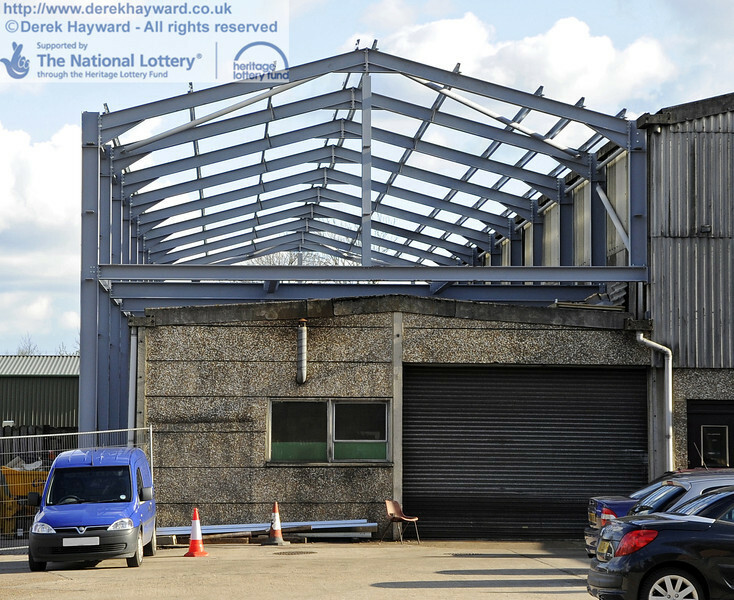 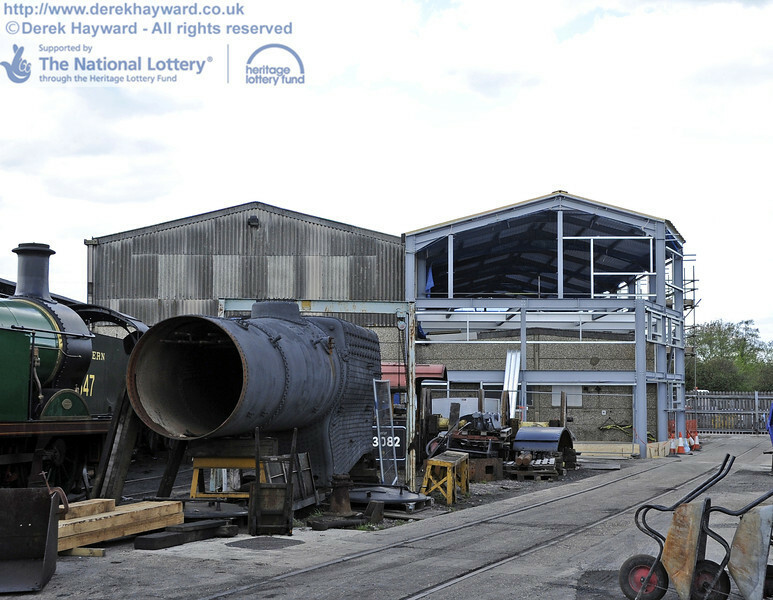 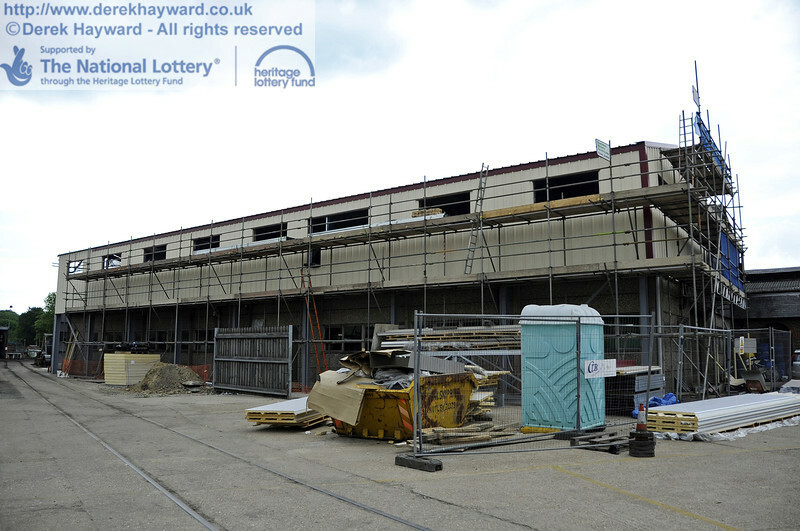 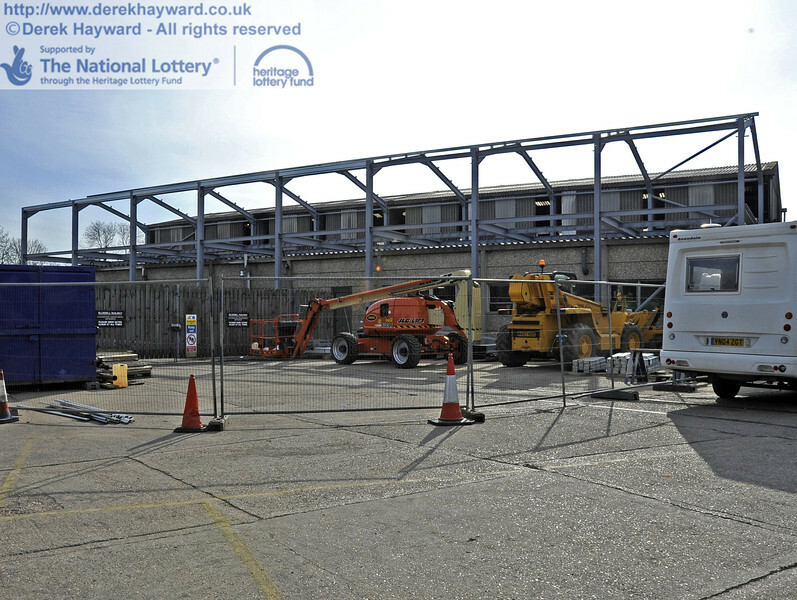 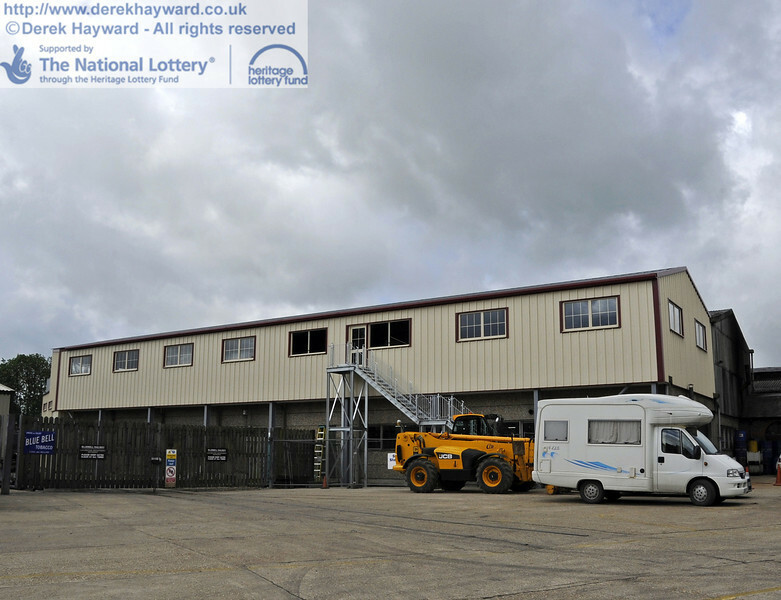 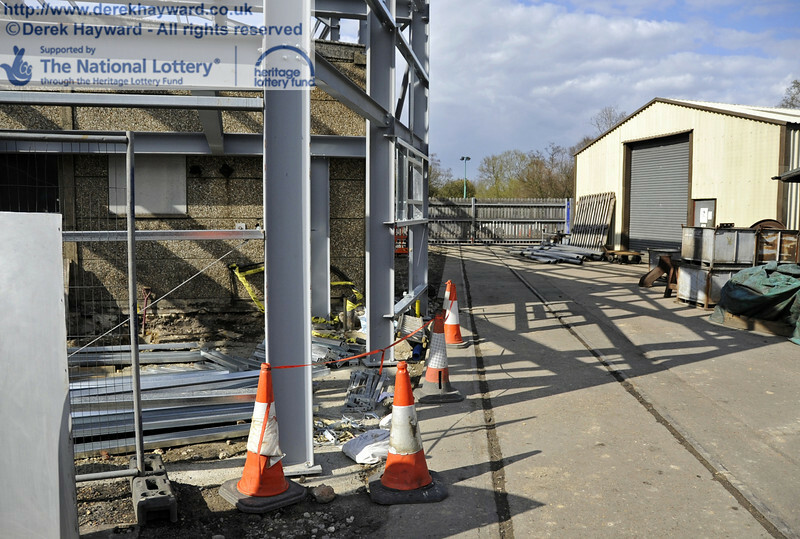 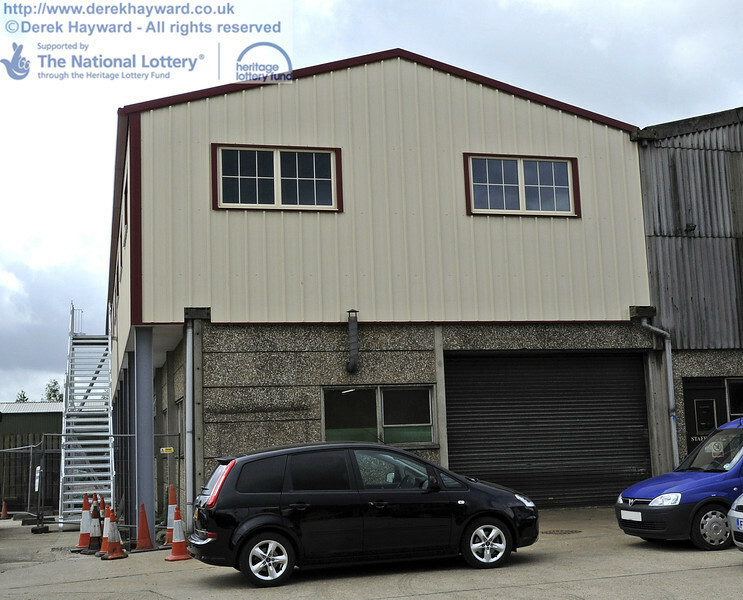 Phase 3 of Operation Undercover included an extension to Sheffield Park Workshops in an area to the east of Sheffield Park Shed that is not open to the public. 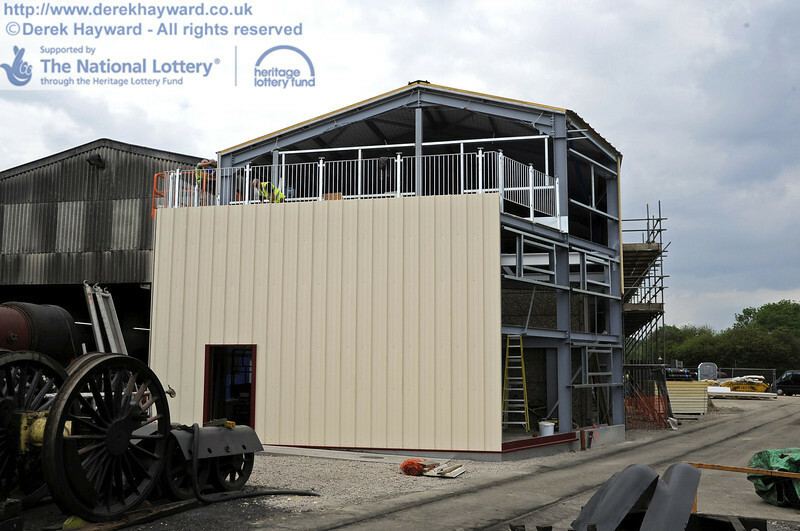 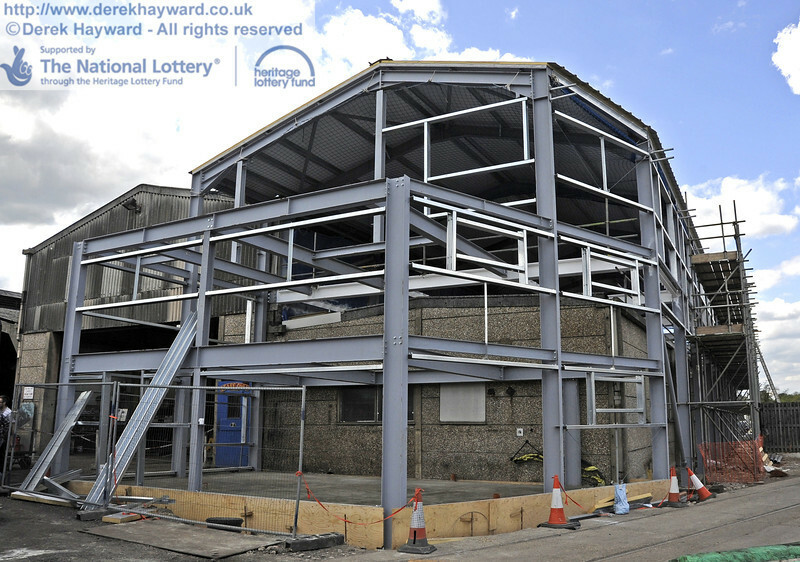 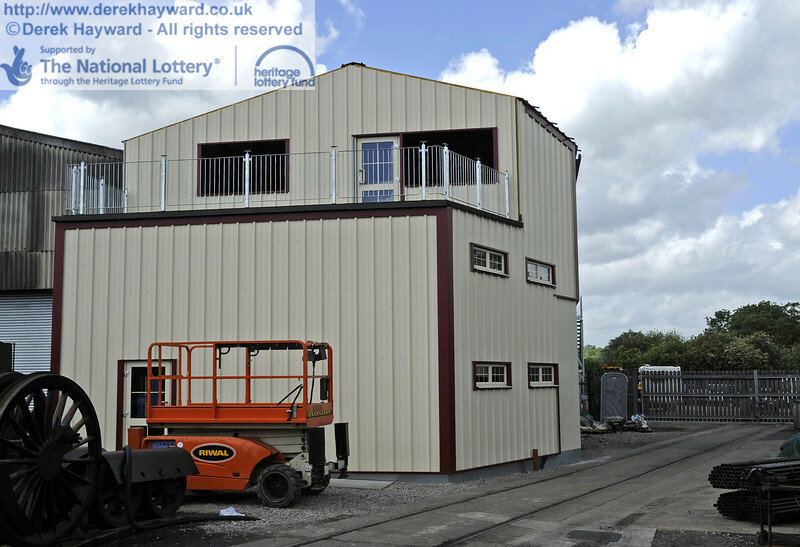 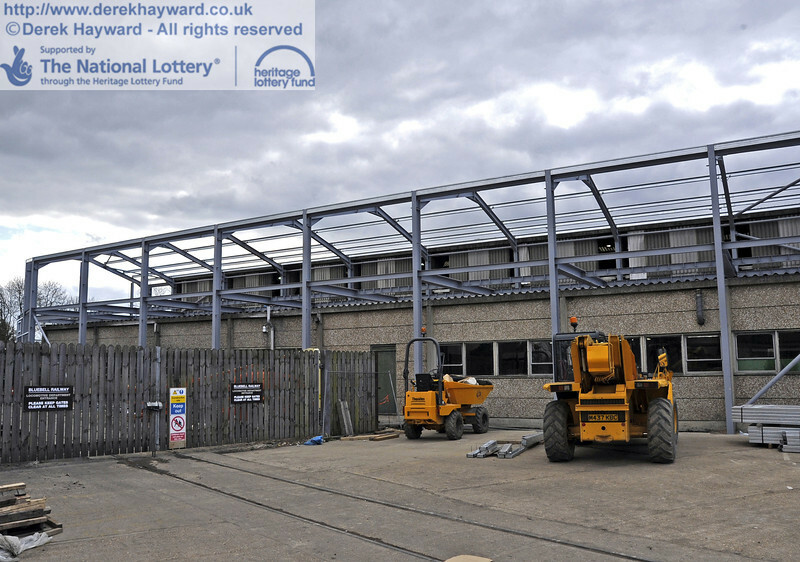 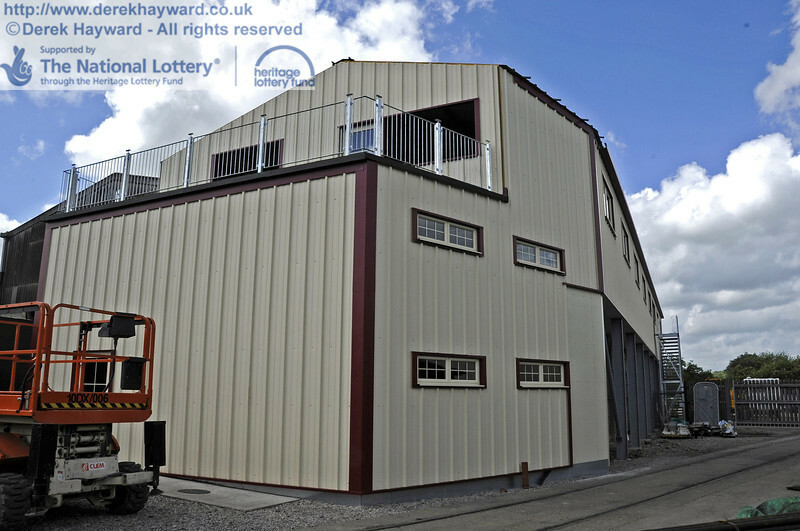 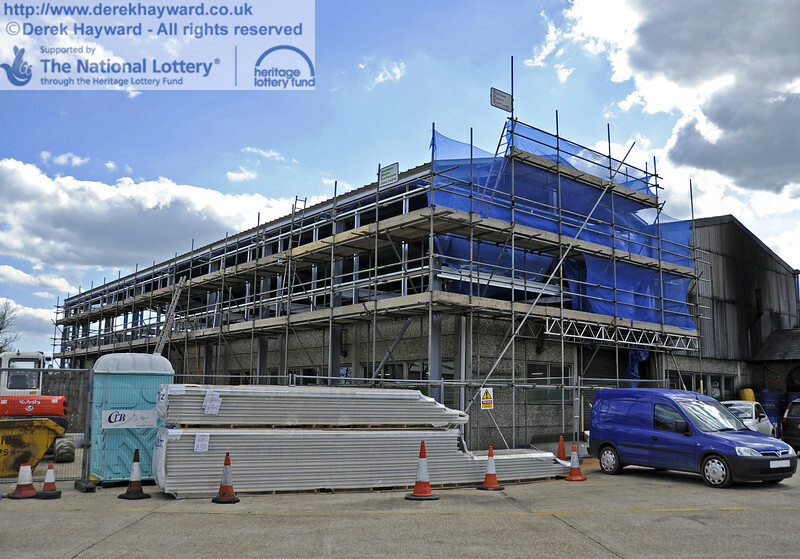 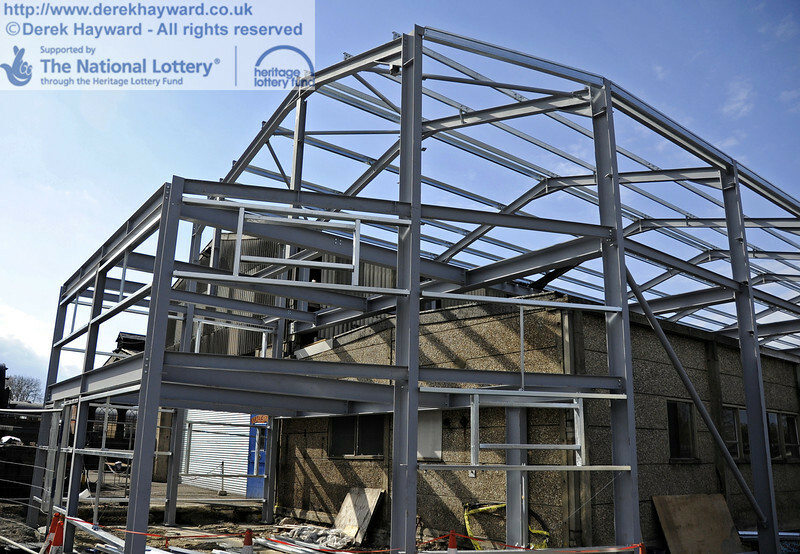 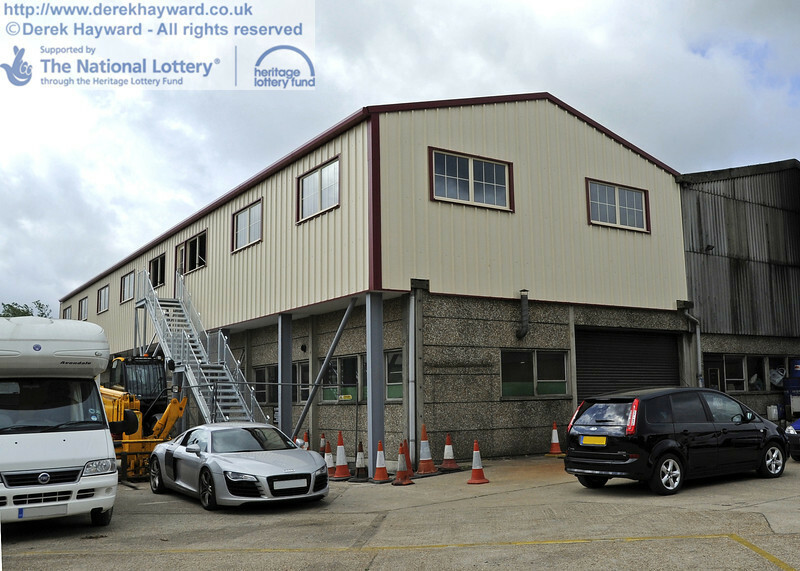 The total cost for the whole project was £3.9 million, of which £2.875 million was covered by a grant from the Heritage Lottery Fund. 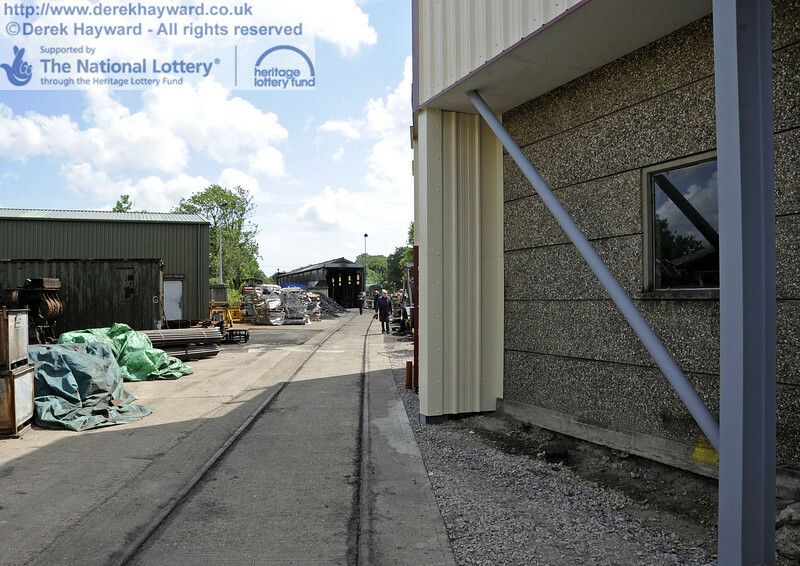 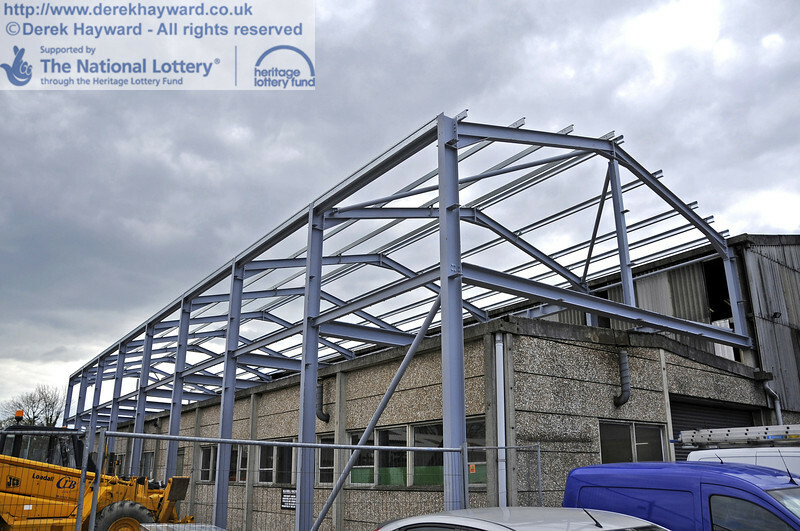 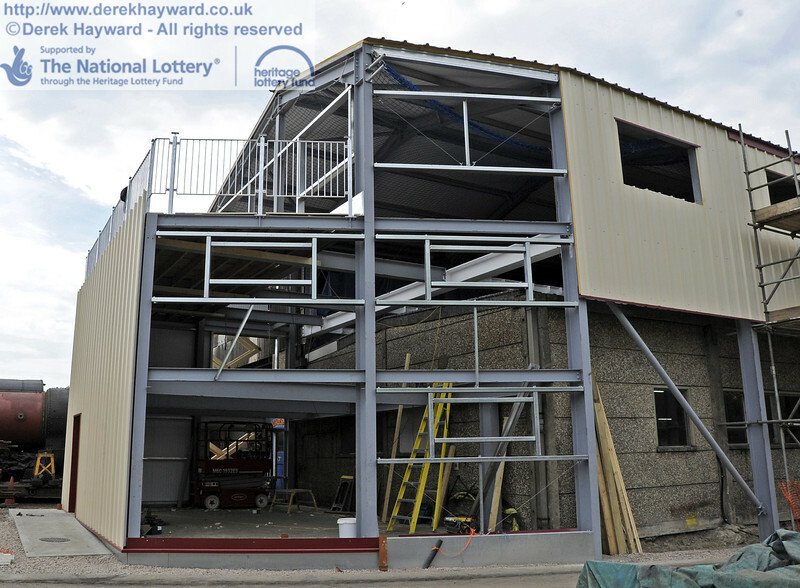 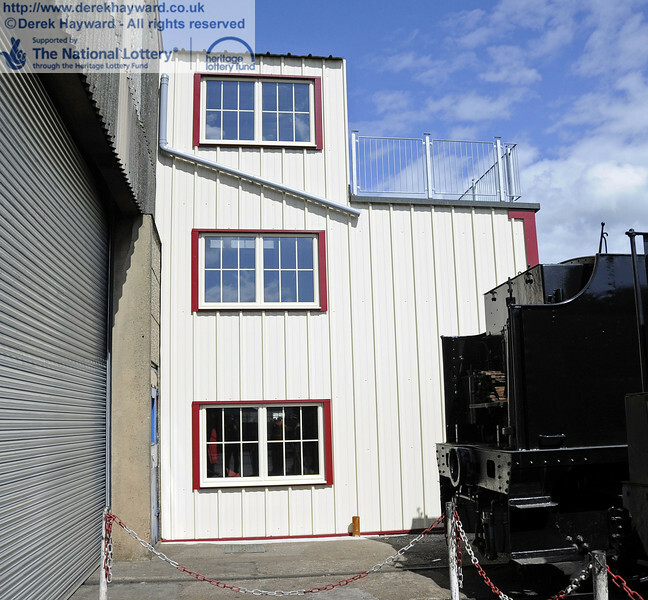 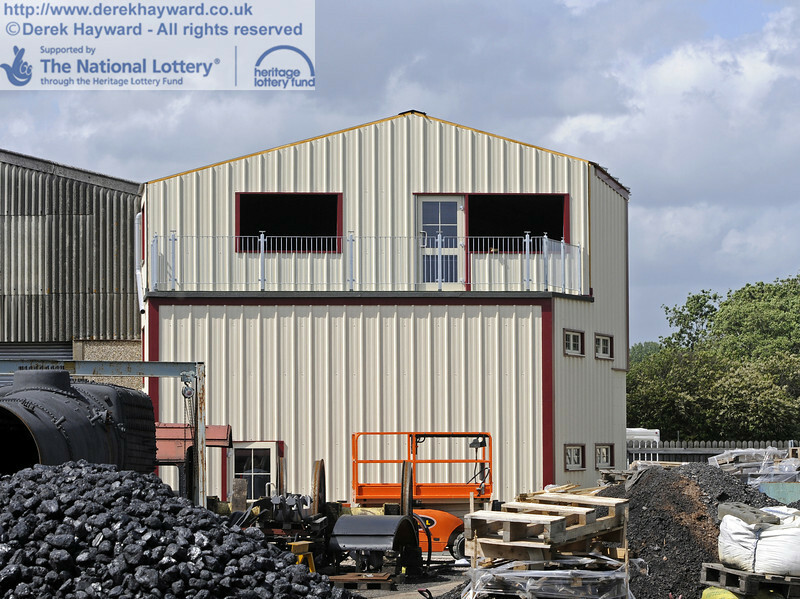 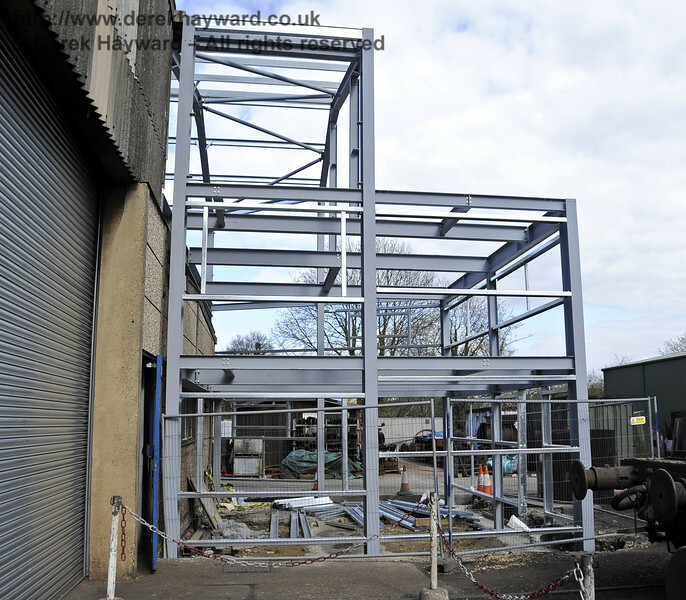 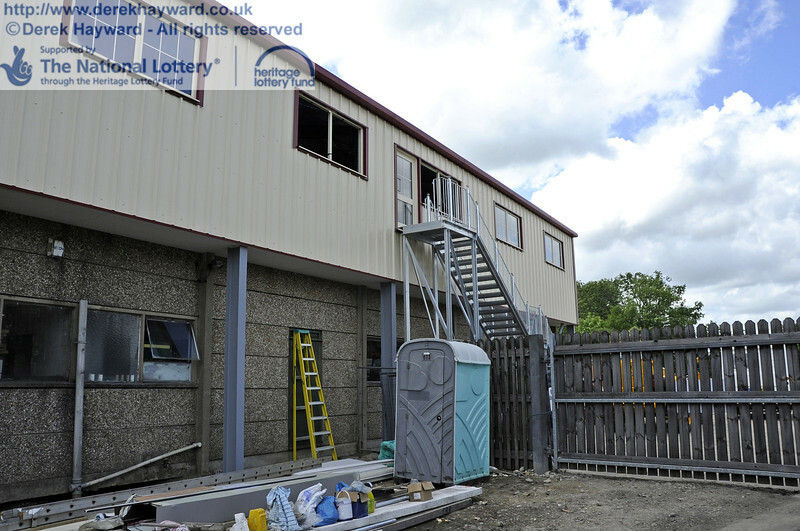 This collection features the construction of the Workshop extension. 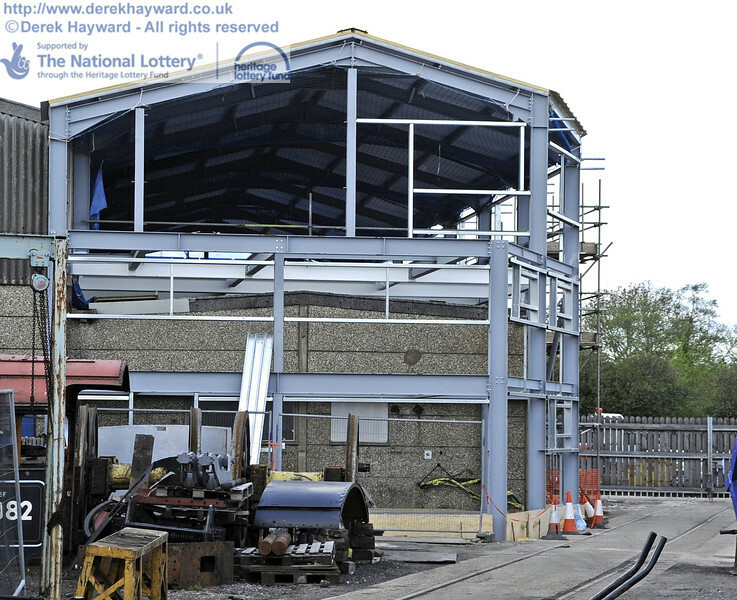 The gallery also includes pictures of the temporary relocation of the original Loco Lobby. 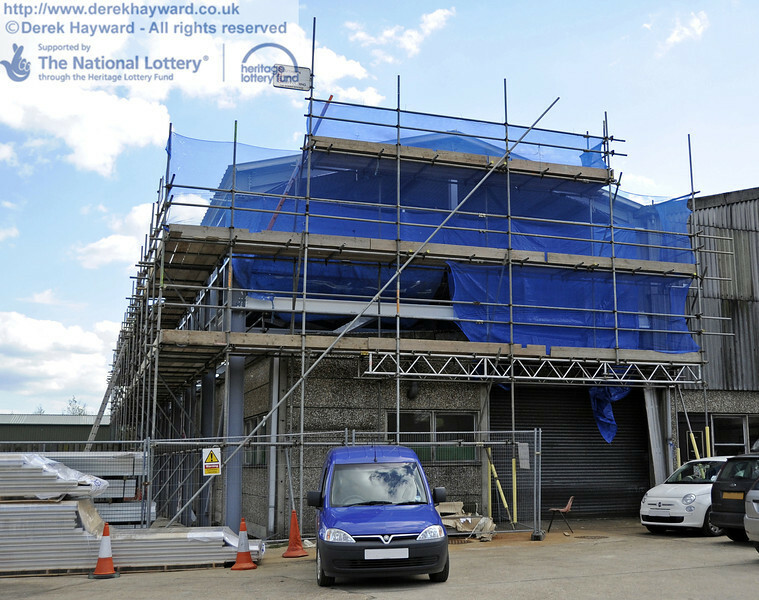 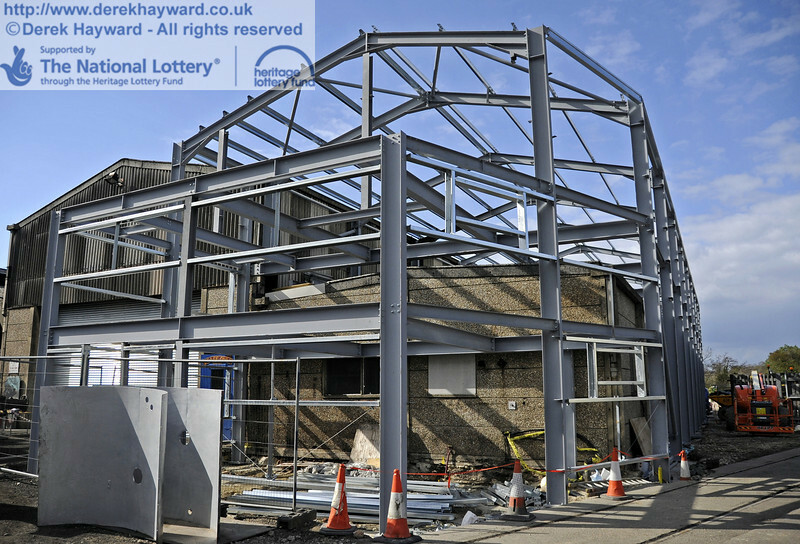 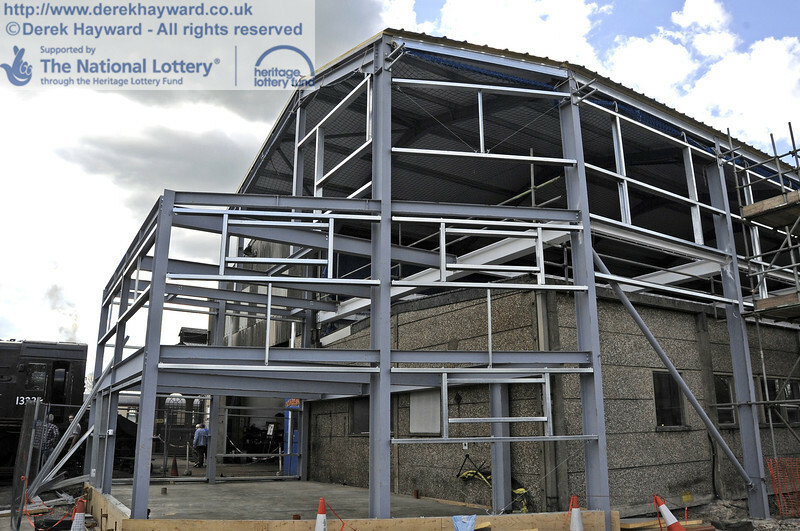 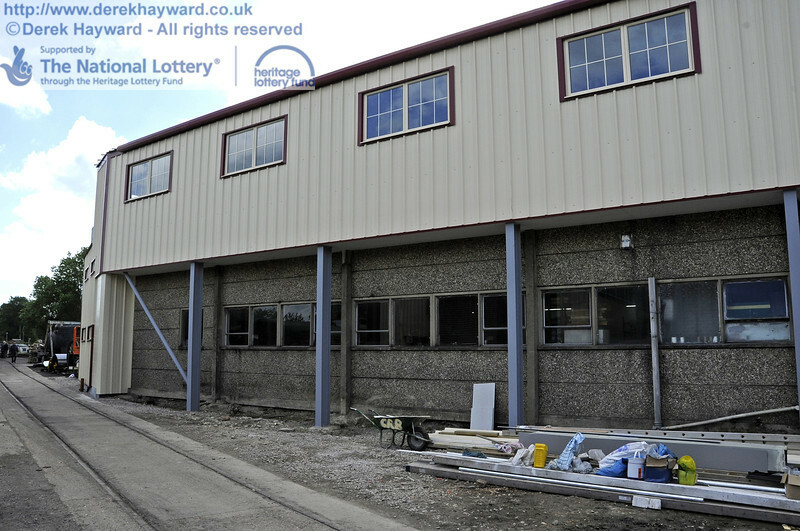 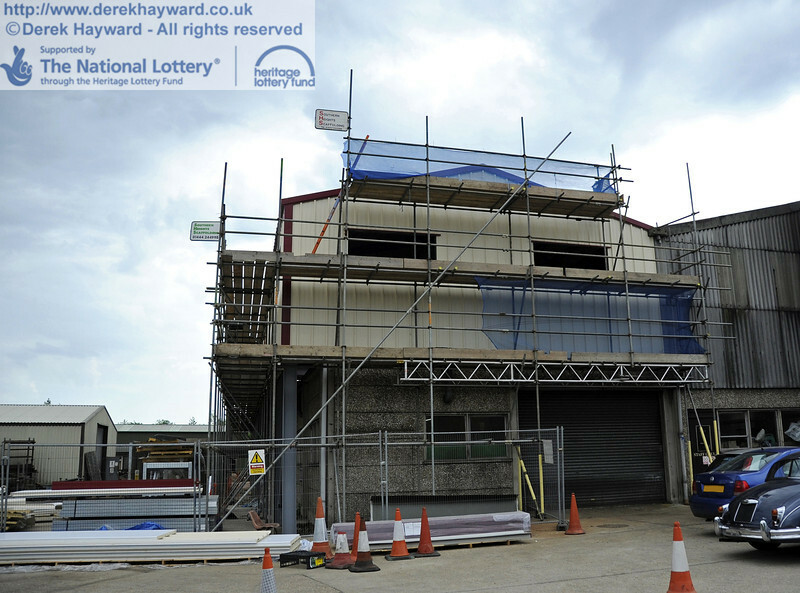 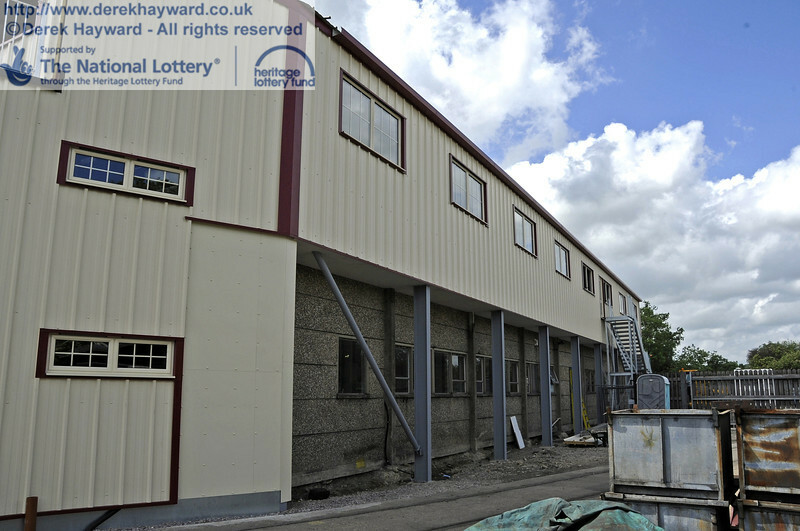 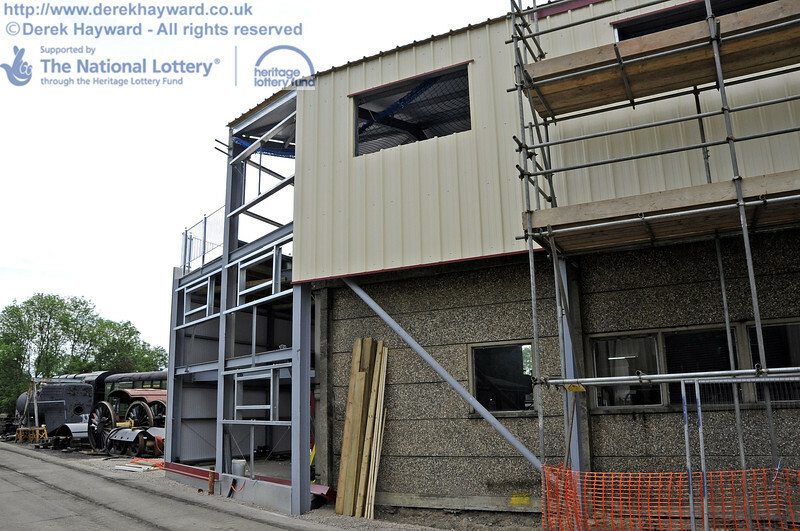 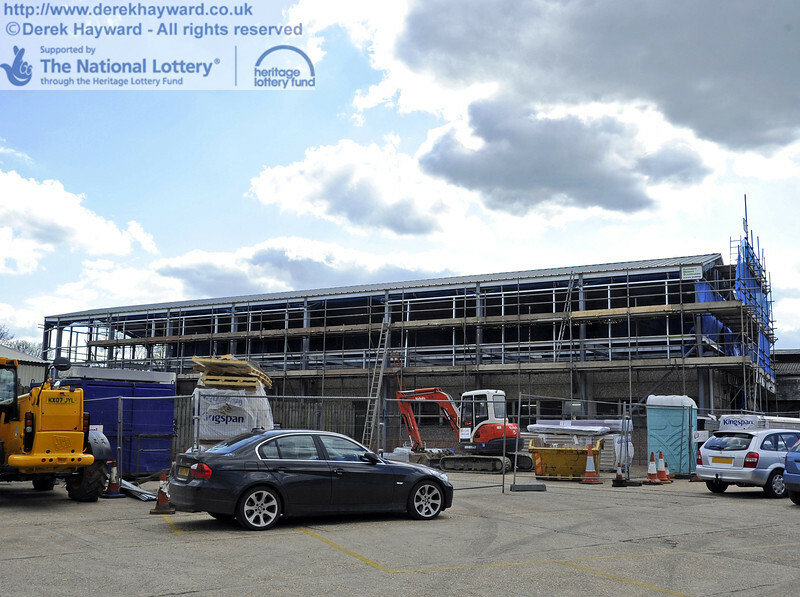 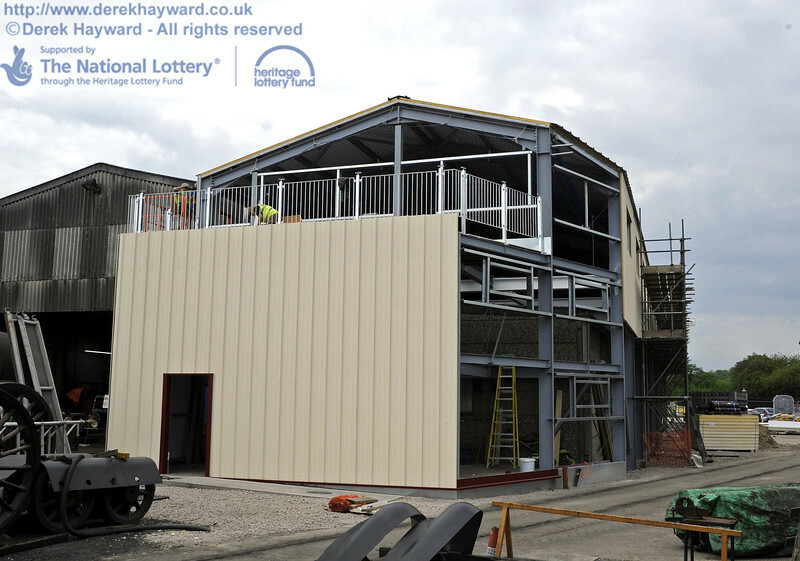 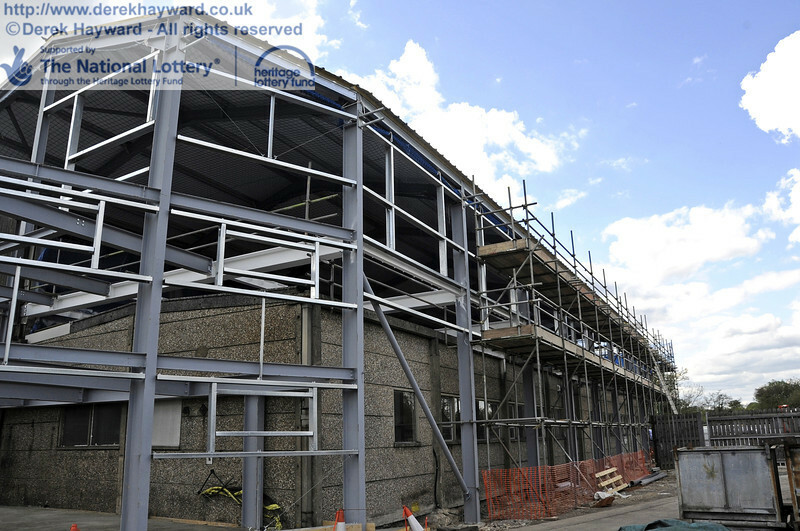 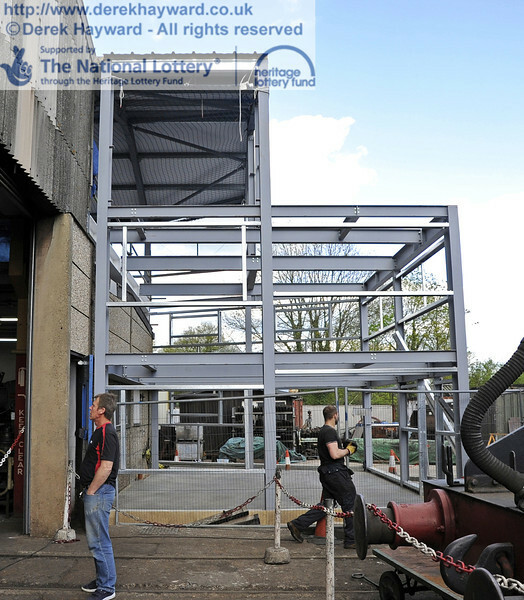 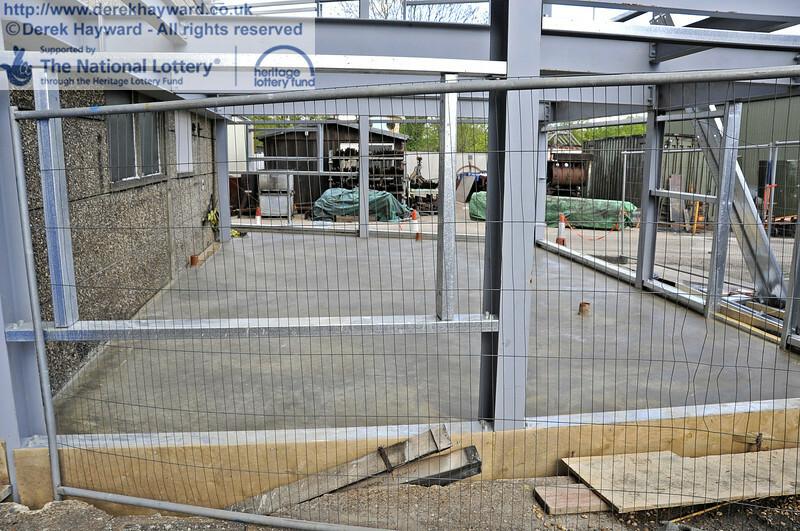 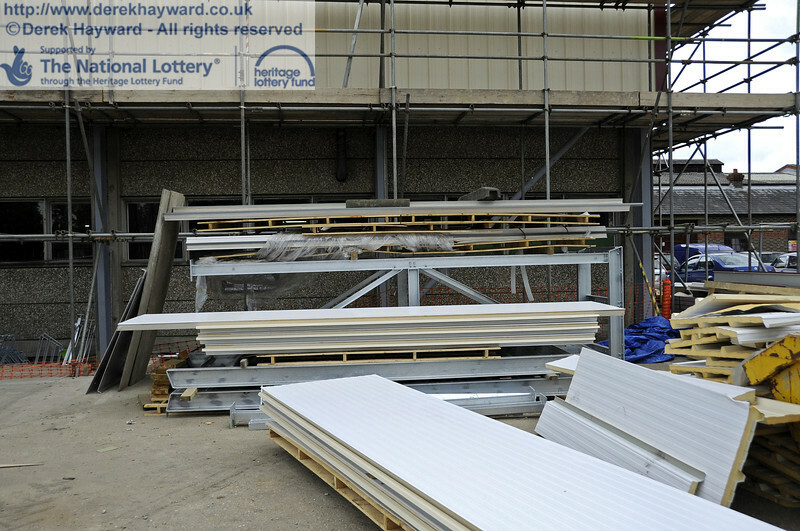 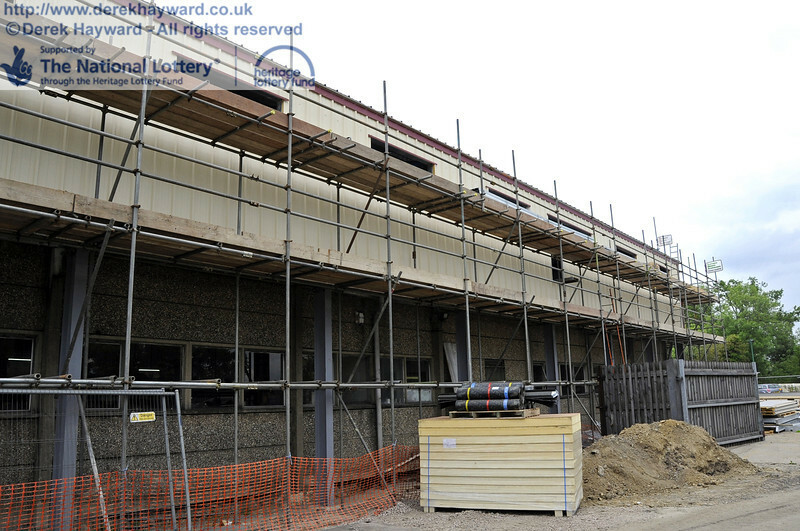 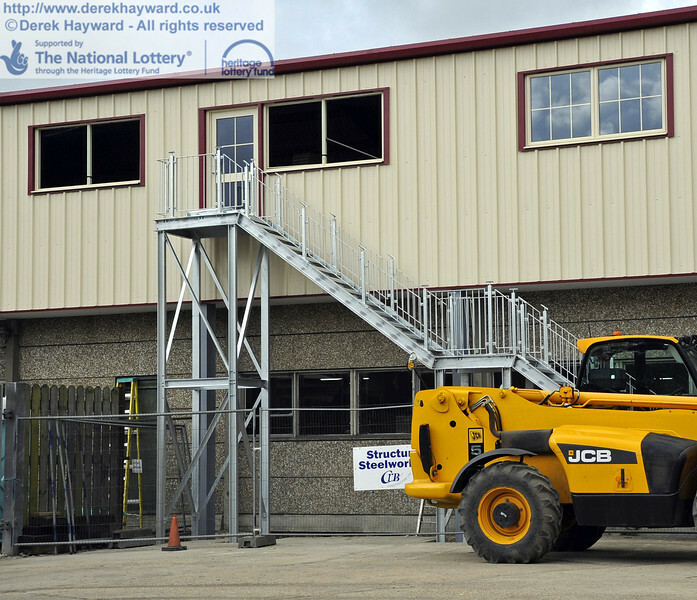 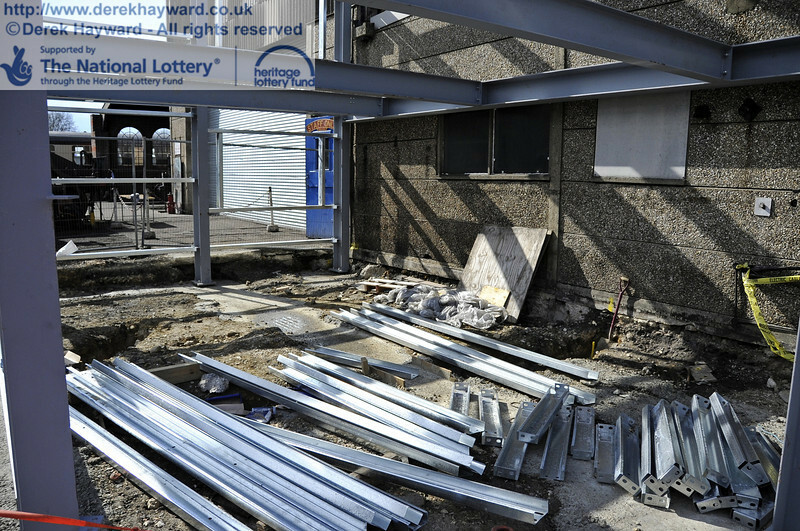 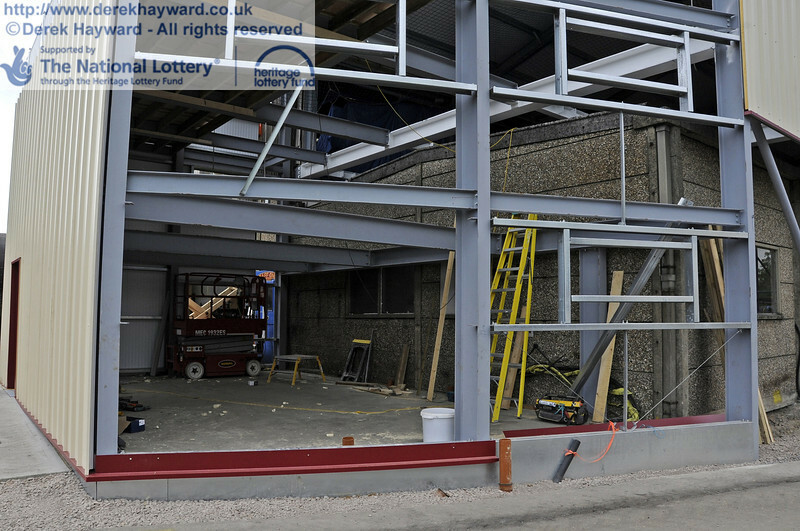 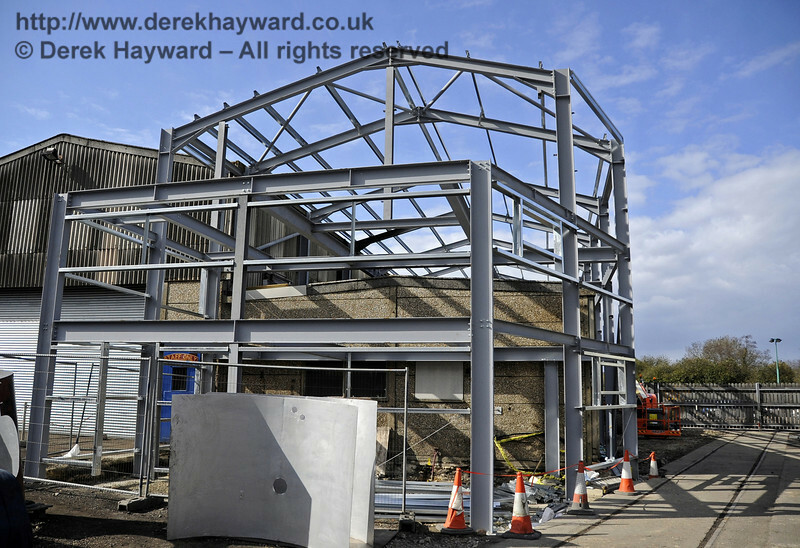 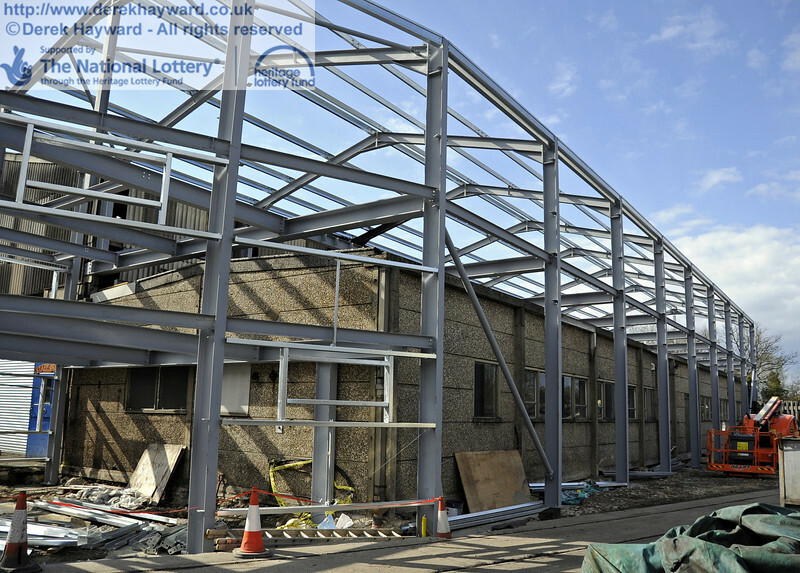 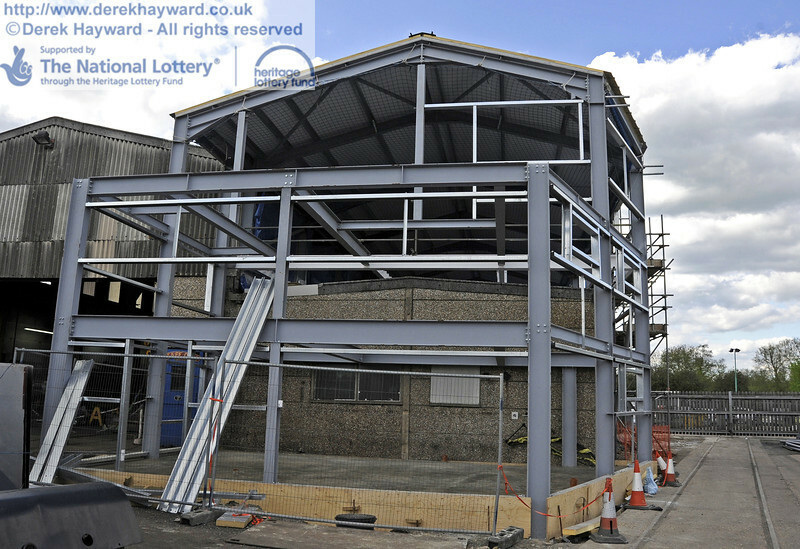 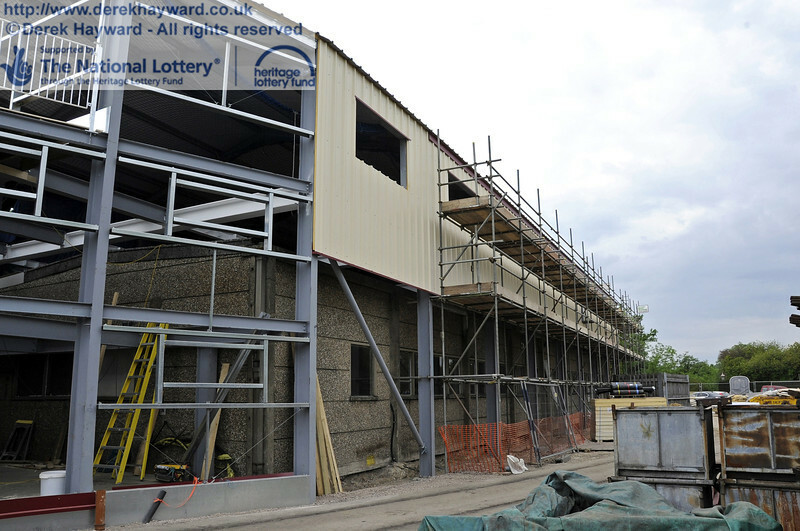 The new building will include improved facilities for staff and volunteers. 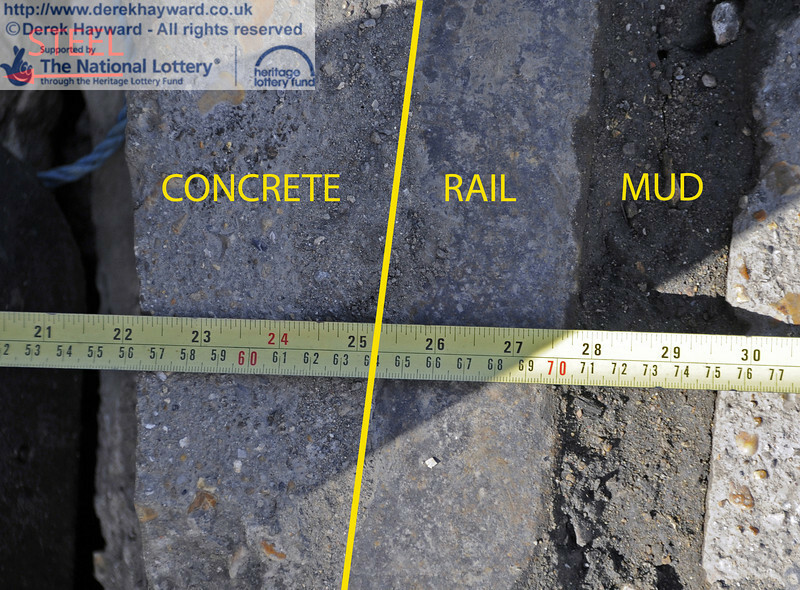 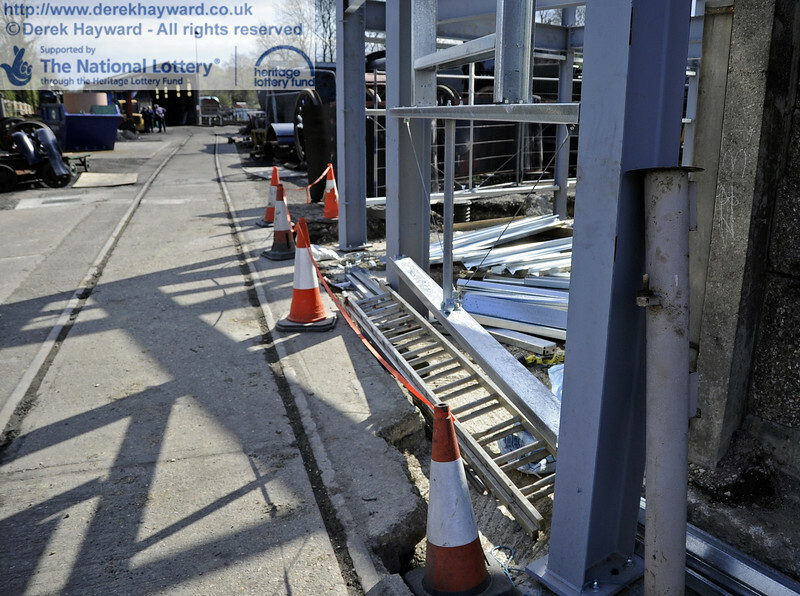 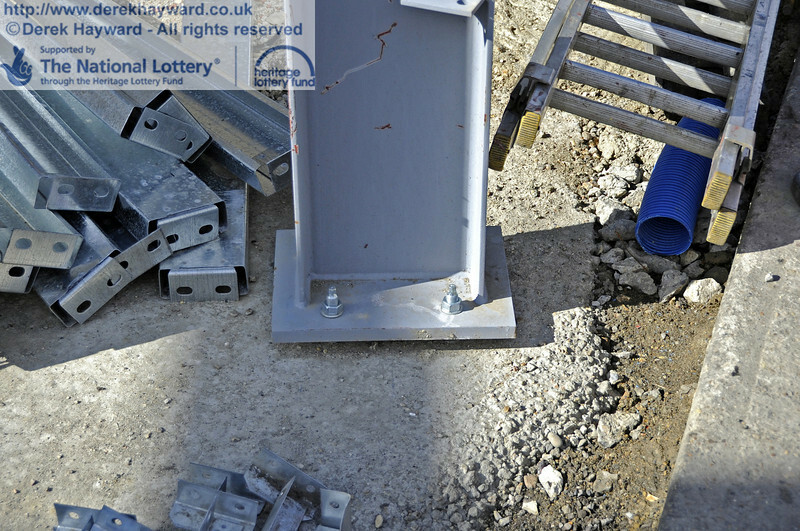 Please note that this site is strictly out of bounds except to authorised personnel. 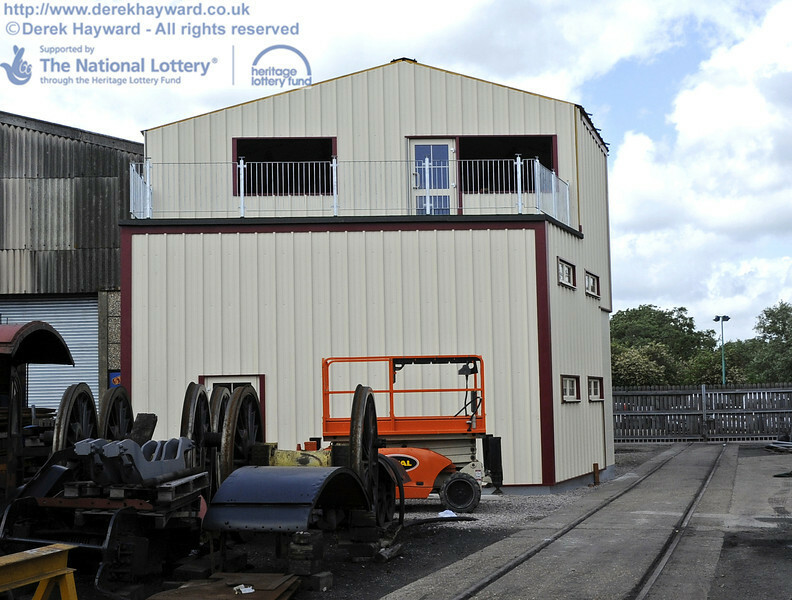 The gallery is in date order with the most recent pictures at the start of the collection.